Practice Areas | Stangl Law Offices, S.C.
A criminal defense lawyer provides legal representation for people facing criminal charges. If you've been charged with a crime or are suspected of criminal activity, you should contact a skilled criminal defense attorney. For example, driving under the influence is considered criminal activity. If you've been stopped for drunk driving in Wisconsin, you're likely facing charges such as OWI, DWI, DUI, PAC, BAC or other criminal charges. To best defend against these charges, you should hire a proven criminal defense attorney who specialized in drunk driving defense. 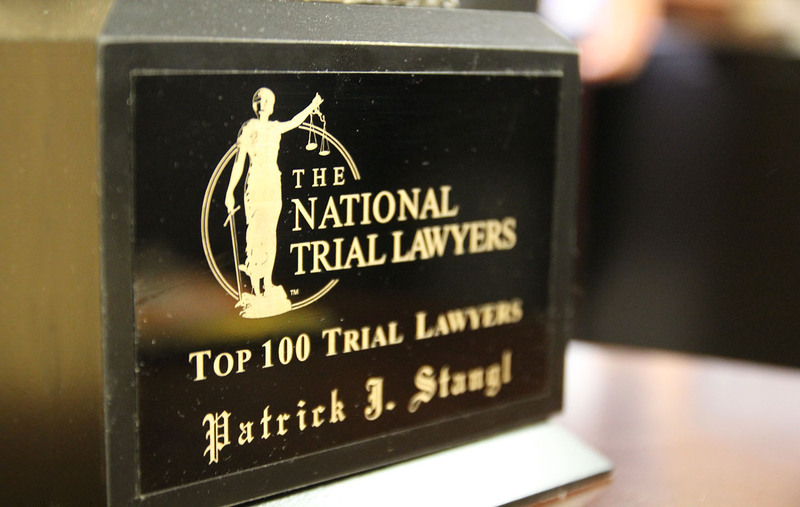 Madison Criminal Defense Attorney Pat Stangl continues to earn national recognition for his skilled defense of clients charged with OWI and other crimes in Wisconsin. Wisconsin Attorney Patrick J. Stangl is an experienced and proven criminal defense attorney with the professional knowledge needed to defend your case, and protect your constitutional rights in a court of law. Attorney Stangl has an extensive track record of legal success across all areas of criminal defense. Stangl Law Offices is a nationally-recognized criminal defense law firm based in Madison and Northern Wisconsin. Attorney Stangl provides the best possible defense for individuals charged with a crime or crimes of any kind across the state. Nationally-recognized for his outstanding OWI defense, Wisconsin Attorney Pat Stangl has helped countless clients aggressively fight drunk driving charges and driving under the influence charges to get them reduced or dismissed entirely. Based in Madison, Attorney Stangl has experience defending all types of drug cases across the state. He defends clients facing simple charges like possession, manufacturing, and distribution, to larger federal and state drug conspiracy charges. With a strong record of success defending clients accused of violent crimes in Wisconsin, Attorney Pat Stangl understands the importance of a solid defense for individuals charged with domestic abuse and other battery charges. Attorney Stangl has successfully defended clients charged with fraud and other white collar crimes in both state and federal courts, getting fraud charges dismissed in the trial court and reversed on appeal for his clients. If you've been charged with a criminal offense involving a weapon in Wisconsin, or another charge has been enhanced due to a weapon, Stangl Law can help. 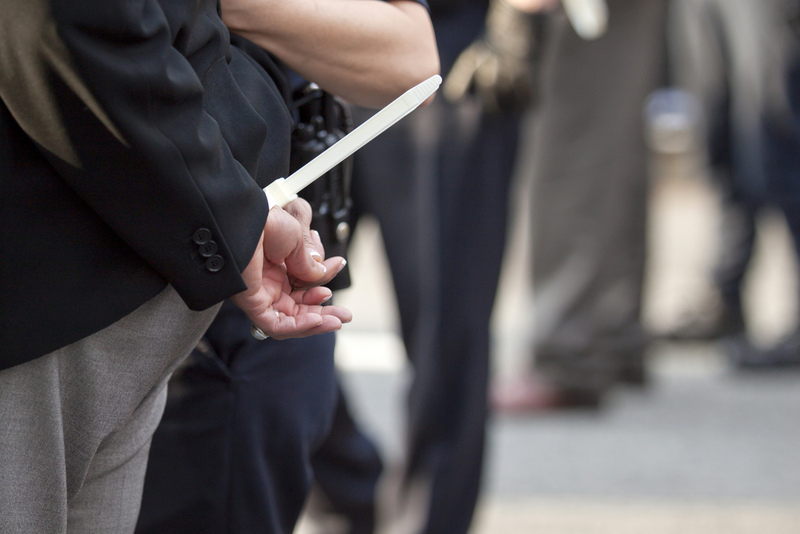 Attorney Stangl provides aggressive and thorough criminal defense for his clients. Attorney Stangl has an established record of success defending clients accused of sexual assault and other offenses across Wisconsin. He's fought to get clients' first-degree sexual assault charges reduced to misdemeanors, or dismissed. Stangl Law Offices, S.C., has the experience and knowledge you need to effectively defend your federal case. Learn more about what you need to know if you're facing federal charges from nationally-recognized Criminal Defense Attorney Pat Stangl. If you or someone you love has been injured or hurt by another’s negligence, recklessness, or failure to act in a lawful manner, Stangl Law can take the lead with your personal injury claim in Wisconsin to help get the results you deserve. 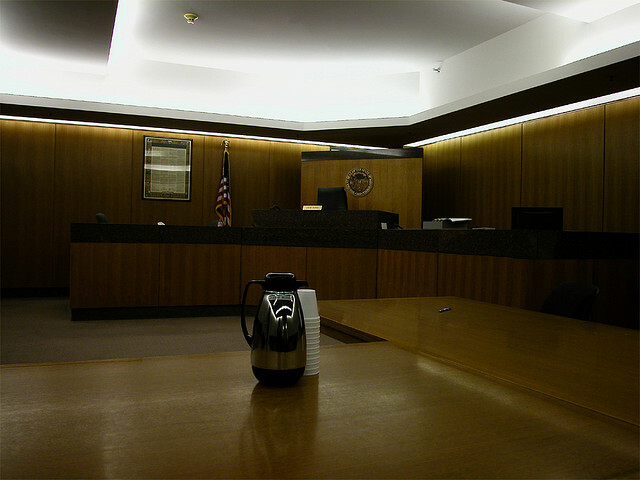 You have a right to appeal your case, and Attorney Stangl is experienced in handling appeals for clients. In addition to numerous published opinions in both state and federal courts of appeals, he has also argued in front of the Wisconsin Supreme Court. If you have don't see information about a criminal charge you're facing in Wisconsin, CONTACT STANGL LAW for more information. The greatest compliment a professional can get is a personal referral. I was personally referred to Pat Stangl when I found myself in the difficult position of being charged with a criminal traffic and separate criminal matter. Based on that referral I went to www.stangllaw.com and did additional research and then made an appointment with Pat. Upon meeting him I was immediately impressed. Pat is very personable, genuine, caring and very bright. He has well over twenty years of courtroom experience defending drunk driving and criminal cases. If there's a way to win your criminal case in Wisconsin, Stangl Law will find it. CONTACT madison criminal DEFENSE ATTORNEY PAT STANGL TODAY.